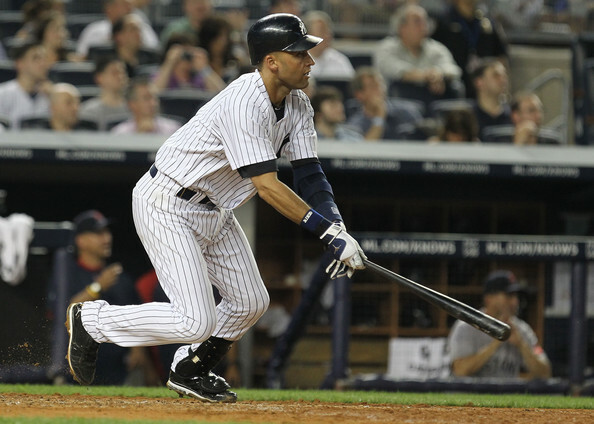 Derek Jeter will be starting in the 2011 All-Star Game despite hitting .260 with 20 RBI. Despite continual tweaking designed to make the process as fair and consistent as possible, the selections for the 2011 Major League Baseball All-Star Game follow the history of rewarding past accomplishments and dominant teams while overlooking a number of deserving players. 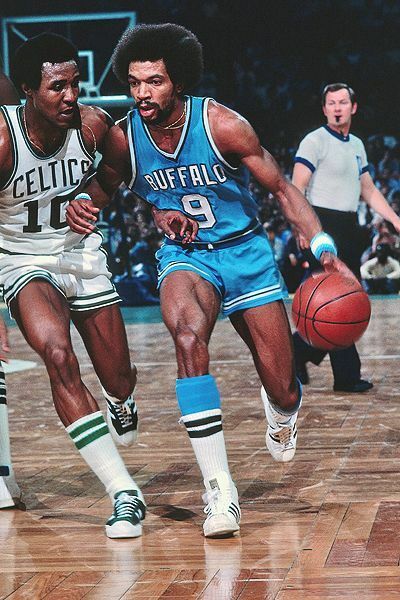 Selecting the players for the All-Star Game has been a challenge for generations. The most egregious example of exploiting the system occurred in 1957 when ballot stuffing in Cincinnati led to the Reds having the top vote getter at seven of eight field positions. Eventually, two of the players were replaced in the lineup and fans lost the right to vote for the All-Star starters for slightly more than a decade. Since fan voting was restored in 1970, the biggest problem has not been ballot stuffing, but instead a tendency for fans to vote some of their favorite players into the lineup regardless of whether they were having the best year of a player at that position. Some all-time greats, including Brooks Robinson, Rod Carew, Wade Boggs, Reggie Jackson, Cal Ripken Jr., Ozzie Smith and Johnny Bench continued to be selected by the fans even in years when they were clearly not the best player at their position. The unintended consequence of this desire to see certain fan favorites is that other deserving players don’t get the recognition of being All-Star starters in years when they were obviously the best player at their position.